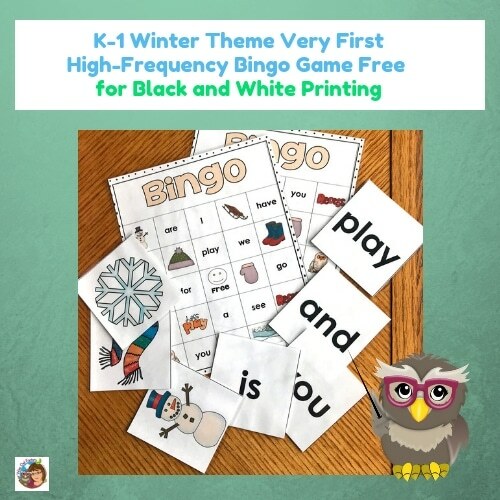 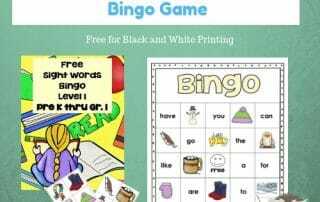 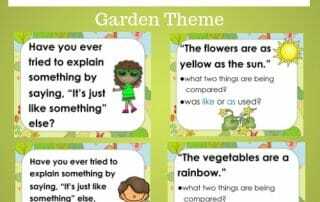 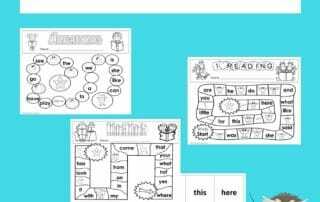 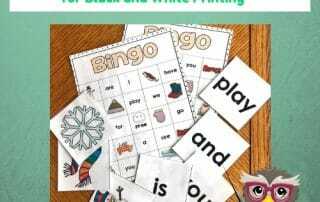 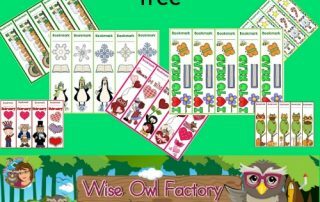 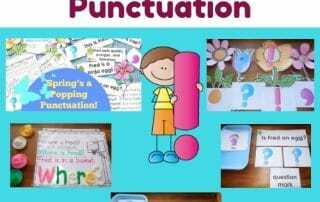 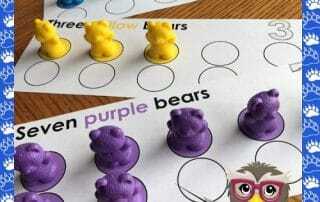 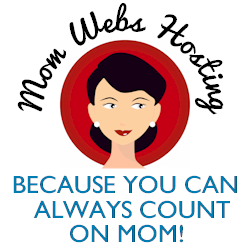 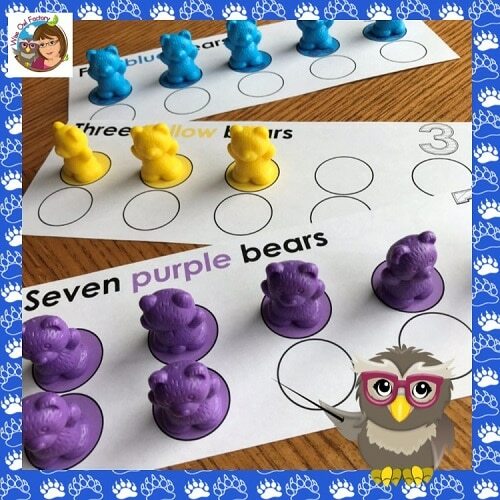 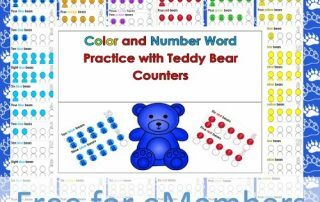 Literacy including phonics, alphabet, games, writing, emergent readers, and activities. 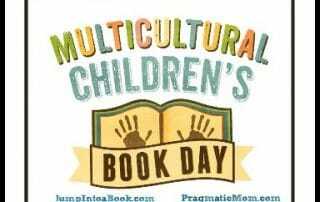 6th annual Twitter Party McChildsBookDay discussions discover new titles and authors and for a chance to win books and SWAG. 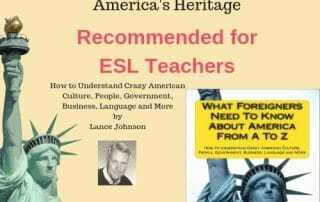 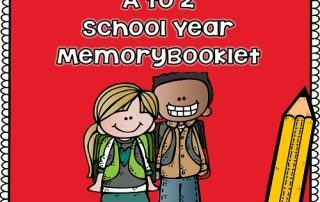 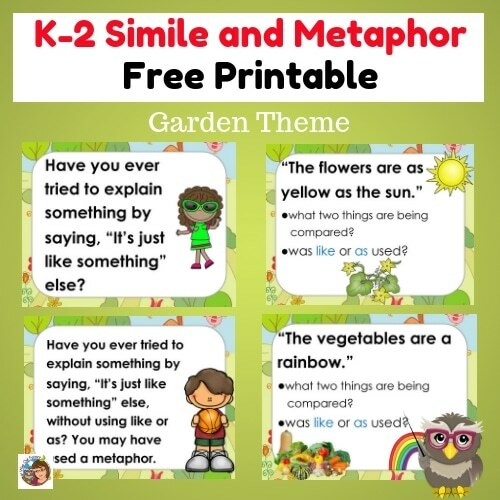 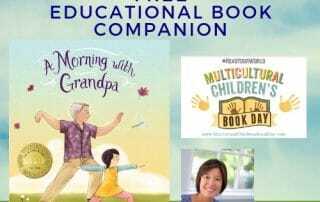 A Morning with Grandpa for MCBD 2019 -- book review and free educational resource simile and metaphor printable for primary grade levels.